Sprout Social is a social media management tool created to help businesses find new customers & grow their social media presence. Create an exceptional brand experience across networks. 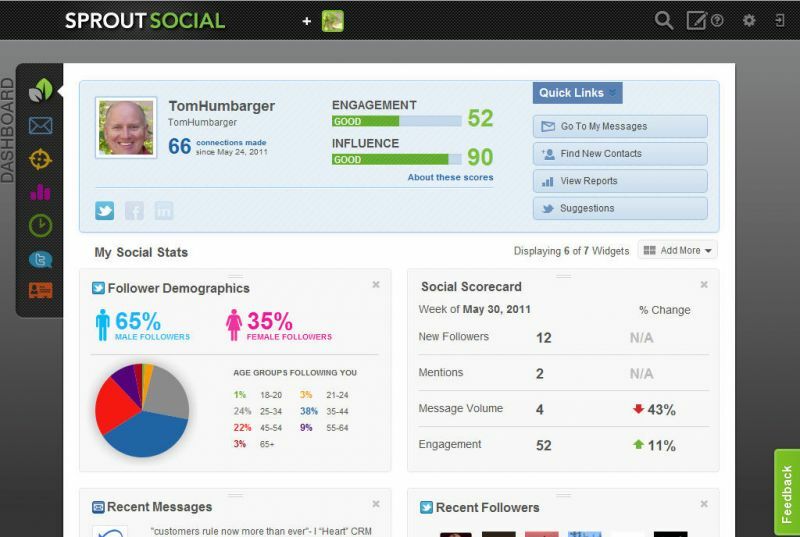 Sprout's collaborative environment ensures smarter, faster and more efficient social communications.